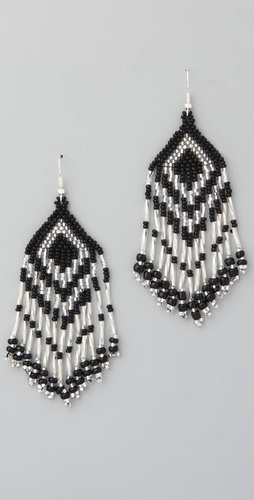 The winner of the Designer Apparel earrings giveaway is ... comment #10, Jinah of Bonjour It's Jinah! Congrats! Thanks to everyone who played -- I hope to have another giveaway for you soon.